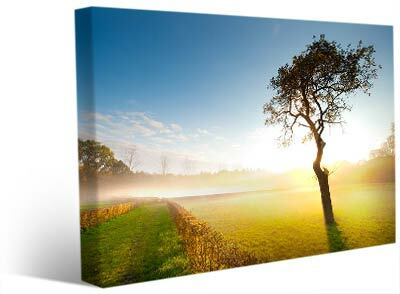 Nature canvas prints have the powerful quality of capturing the enduring beauty of spring all year round. Maybe this is a fact you have never been aware of for one simple reason. 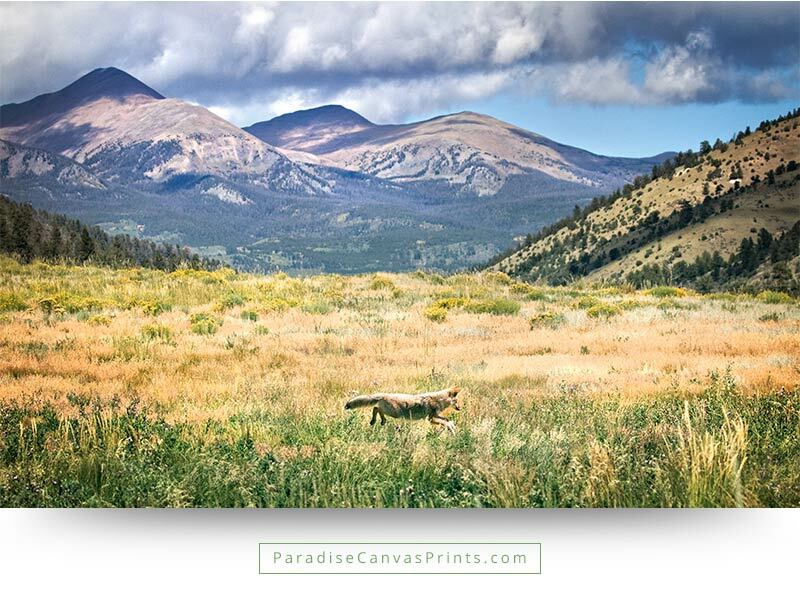 You have never been in contact with David Sorensens’ nature canvas prints. But don’t you think this is the right time to do precisely that? Anyway, before I say more about the joys of spring time, allow me time to bore you with the mysteries of nature. Did I say bore you? Not really, but you will only be bored if you hate reading about nature. 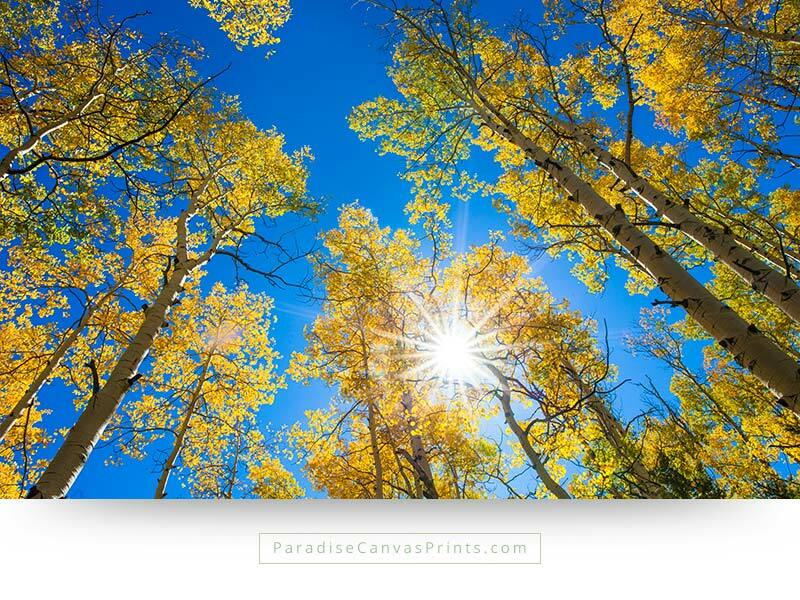 Here are a few mysteries about nature canvas prints and flower canvas prints you ought to appreciate. Several scientific studies now can confirm that Green exercise leads to positive long and short term health benefits. Just what does green exercise mean? This refers to any activity carried out in nature’s presence. Whenever you engage in any kind of physical activity in the proximity of nature, you are actually taking part in Green exercise. One thing that many individuals suffer from in today’s world is lack of self-esteem. 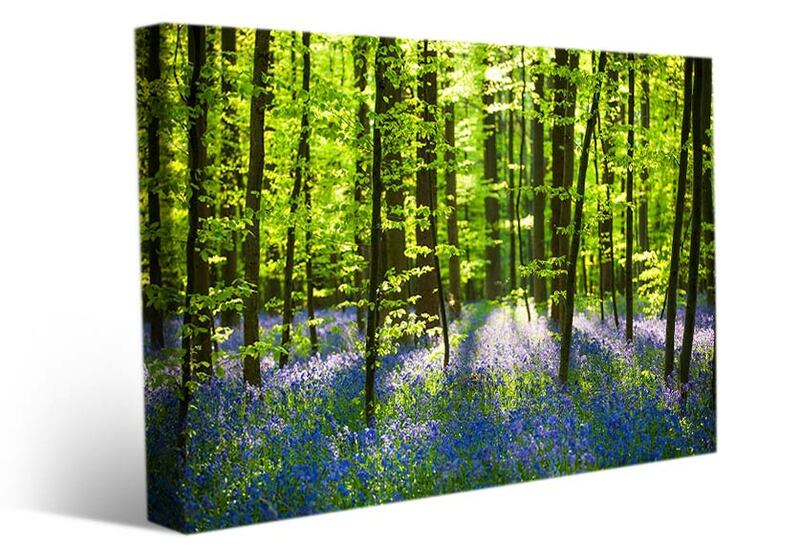 However, studies now show that adequate exposure to nature canvas prints can improve your mood and heighten your sense of self-esteem. In April, Peter James and a team at Harvard University published a study into the relationship between exposure to green spaces and mortality rates. They studied 100,000 female nurses living across the US over an eight-year period and found that those living in the greenest areas had a 12 percent lower mortality rate compared with those living in the most built-up areas. To find out what factors might explain this, they collected information on doctor-diagnosed depression and antidepressant medication. Improved mental health, measured through lower levels of depression, was estimated to explain nearly 30 percent of the benefit from living around green spaces. Peter is quick to point out this isn’t just about moving to the countryside. With 84 percent of people in the United States living in urban areas, the study suggests that small things like more trees in the street and more parks in urban areas can have a significant benefit for health. I’m a nature junkie and that’s definitely something I can relate to. I’m obsessed with a pear tree that’s framed by my bedroom window, where I often work. At the moment, in spring, it’s foaming with cream flowers and bright Kermit-green leaves. Last year, my neighbour put scaffolding up that blocked my view of it. I was surprised – and a bit weirded out – by how much it not being there every day affected my mood. 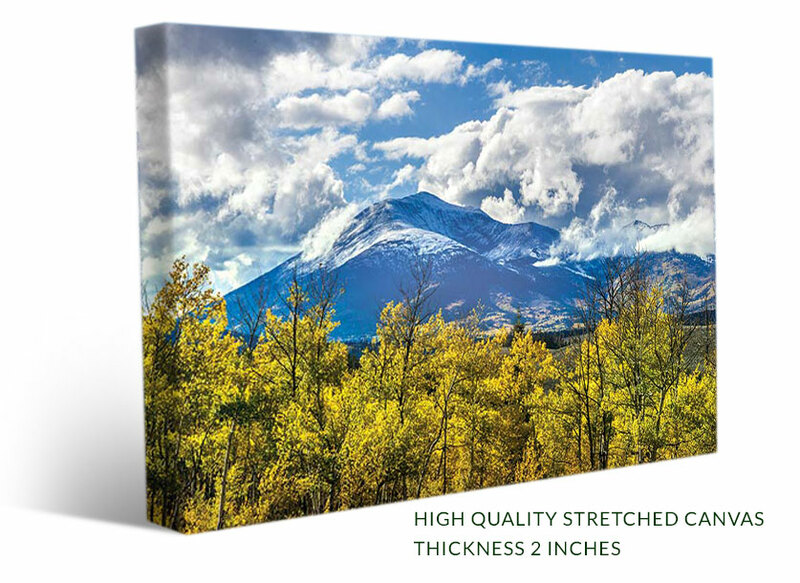 In another reputable study, the authors had this to say about nature canvas prints. “Dose responses for both intensity and duration showed large benefits from short engagements in green exercise, and then diminishing but still positive returns. Every green environment improved both self-esteem and mood; the presence of water generated greater effects. Both men and women had similar improvements in self-esteem after green exercise, though men showed a difference for mood. In another study, the researchers had the following to say “A randomized crossover study explored whether viewing different scenes prior to a stressor altered autonomic function during the recovery from the stressor. The two scenes were (a) nature (composed of trees, grass, fields) or (b) built (composed of man-made, urban scenes lacking natural characteristics) environments. Autonomic function was assessed using noninvasive techniques of heart rate variability; in particular, time domain analyses evaluated parasympathetic activity, using root-mean-square of successive differences (RMSSD). During stress, secondary cardiovascular markers (heart rate, systolic and diastolic blood pressure) showed significant increases from baseline which did not differ between the two viewing conditions. Parasympathetic activity, however, was significantly higher in recovery following the stressor in the viewing scenes of nature condition compared to viewing scenes depicting built environments (RMSSD; 50.0 ± 31.3 vs 34.8 ± 14.8 ms). 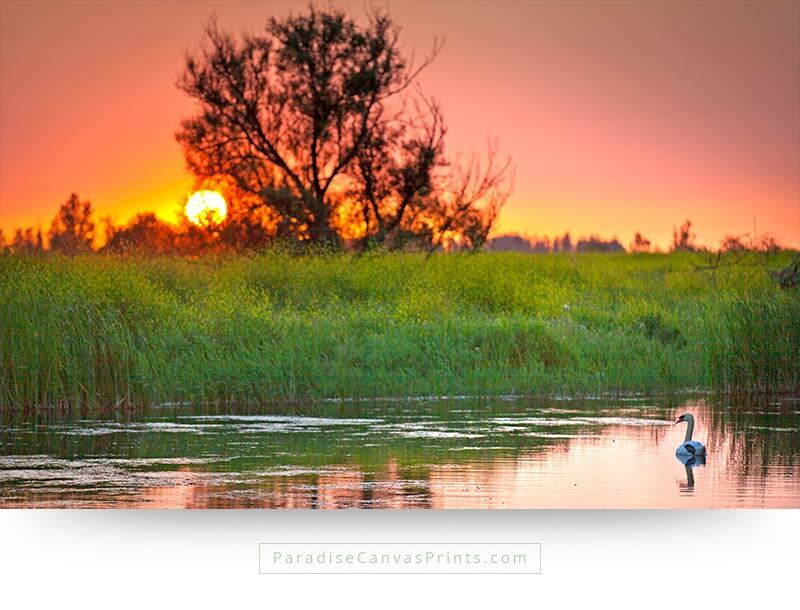 Thus, viewing nature canvas prints and scenes prior to a stressor alters autonomic activity in the recovery period. The secondary aim was to examine autonomic function during viewing of the two scenes. Standard deviation of R-R intervals (SDRR), as change from baseline, during the first 5 min of viewing nature scenes was greater than during built scenes. Overall, this suggests that nature can elicit improvements in the recovery process following a stressor. According to other scientists such as public health researchers Stamatakis and Mitchell, “Being in nature, or even viewing scenes of nature, reduces anger, fear, and stress and increases pleasant feelings. 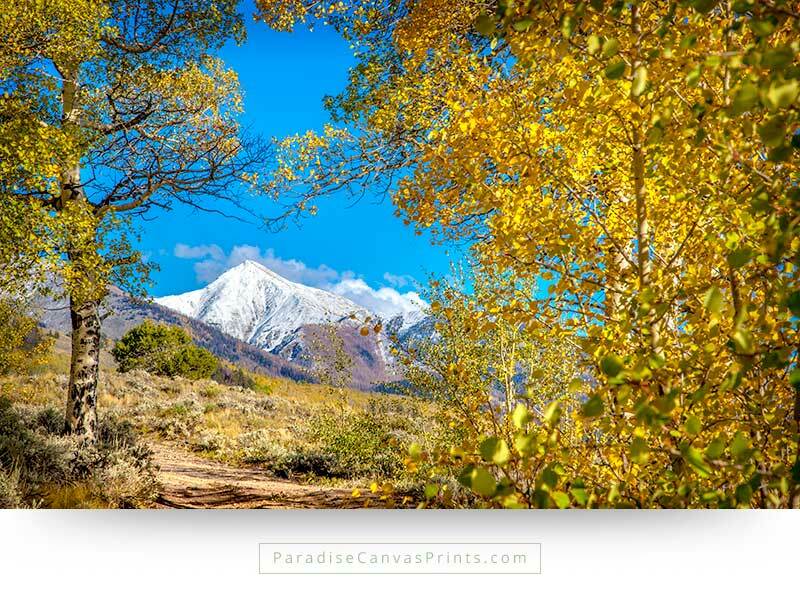 If you are not yet convinced about the benefits of purchasing or owning paradise canvas prints, here is another gripping story.